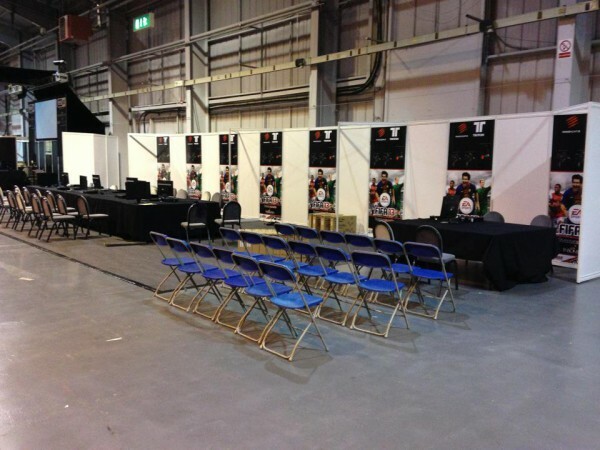 Friday is the day to warm up and have a day of FIFA action without any pressure to win here at insomnia48 (i48) (and we mean warm up if the snow continues here in Telford)! 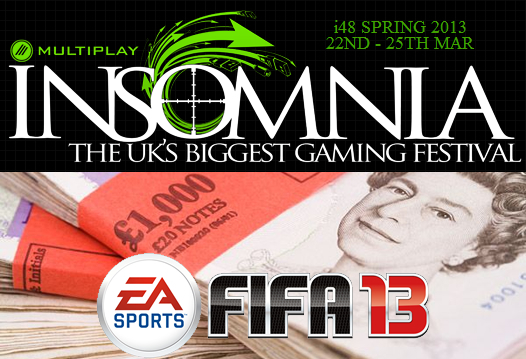 Come and try FIFA 13 if you have not played before, get tips from the Multiplay and Sweetpatch.TV community and join in with our 1v1 and 2v2 tournaments just for fun! We hope to see you there if the weather allows.